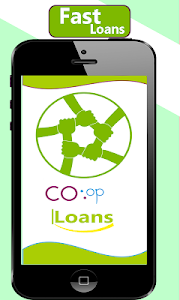 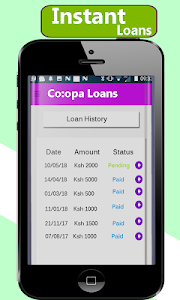 Co-opa loans is a pesa upesi mobile loan app with services for fast, swift and emergency loans to your mpesa or airtel money account. 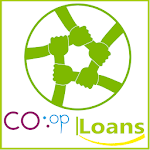 Avoid getting your name added to CRB. 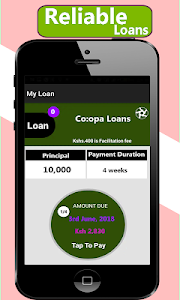 Co-opa loans, Your helb financial freedom is in your hands!